“The Telegraph” reported the following story in March 2016; «two dead and five missing after wall collapse at Glencore Katanga mine in DRC”. Unfortunately, these type of mine accidents happen relatively often in different countries. 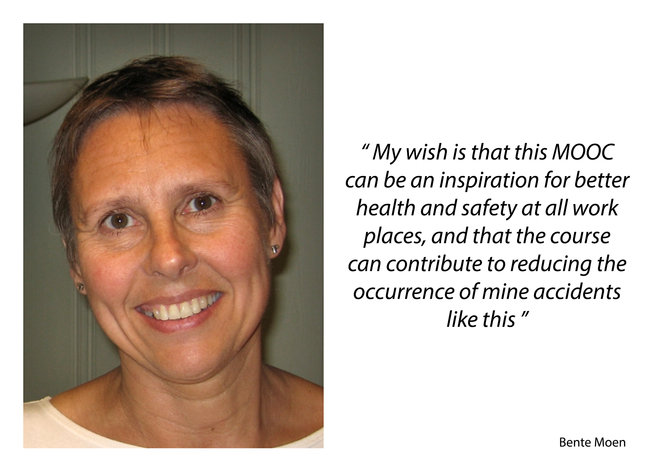 © University of Bergen Bente Elisabeth Moen: -My wish is that this MOOC can be an inspiration for better health and safety at all work places, and that the course can contribute to reducing the occurrence of mine accidents like this. 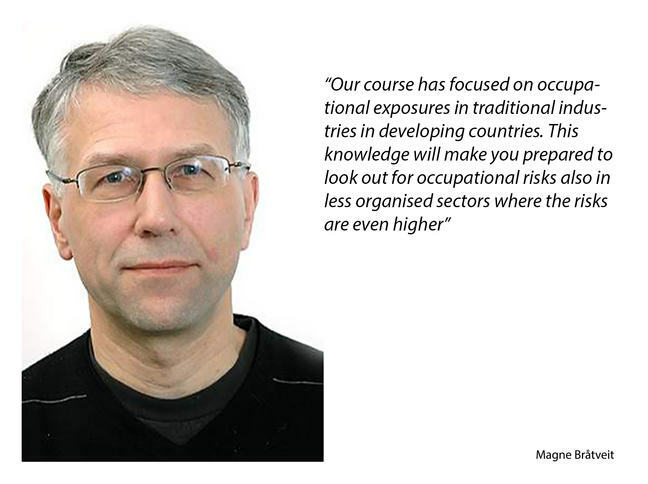 © University of Bergen Magne Bråtveit: -Our course has focused on occupational exposures in traditional industries in developing countries. This knowledge will make you prepared to look out for occupational risks in newer sectors like the recycling industry. Number of workplace accidents and illnesses are still increasing, many from noisy workplaces such as construction sites. It is also very important to remember that the official reported numbers always are underreported and only displays the tip of the iceberg. Health personnel and others need to be aware of this to be able to work with prevention. 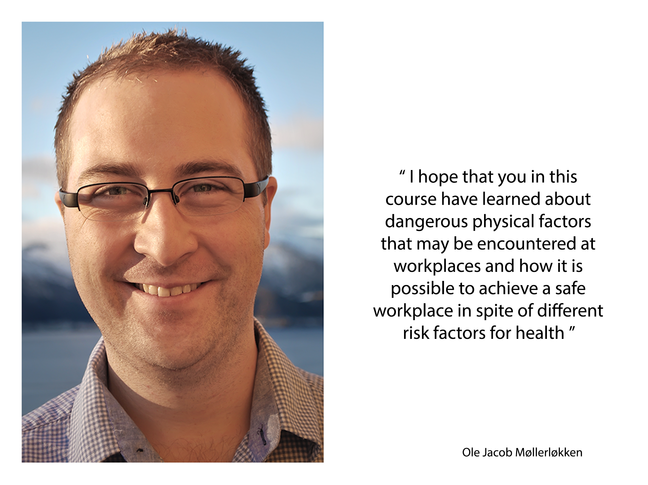 © University of Bergen Ole Jacob Møllerløkken -I hope that you in this course have learned about the physical factors that may be encountered at workplaces and how it is possible to achieve a safe workplace in spite of different risk factors for health. 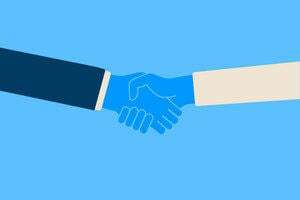 A worker-safety group has documented more than 200 cases of serious illnesses, including leukaemia, lupus, lymphoma and multiple sclerosis, among former Samsung semiconductor and LCD workers. South Korean authorities let Samsung withhold from sick workers and their families crucial information about the chemicals they are exposed to at its computer chip and display factories, an Associated Press investigation has found. 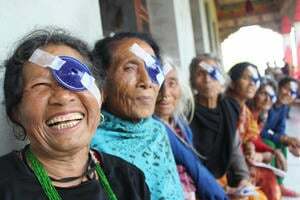 © University of Bergen Gro Tjalvin: -Having a job make people feel useful, and promote health. Unfortunately, several kinds of work pose a risk for worker health, and workers sometimes develop diseases due to their work. 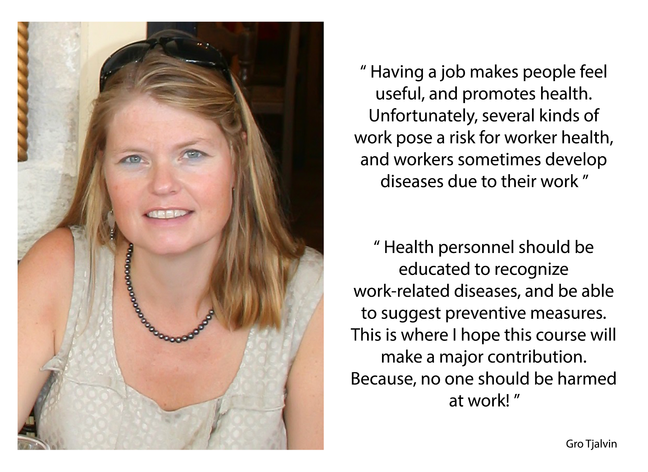 Health personnel should be educated to recognize work-related diseases, and be able to suggest preventive measures. This is where I hope this course will make a major contribution. Because, - no one should be harmed at work!